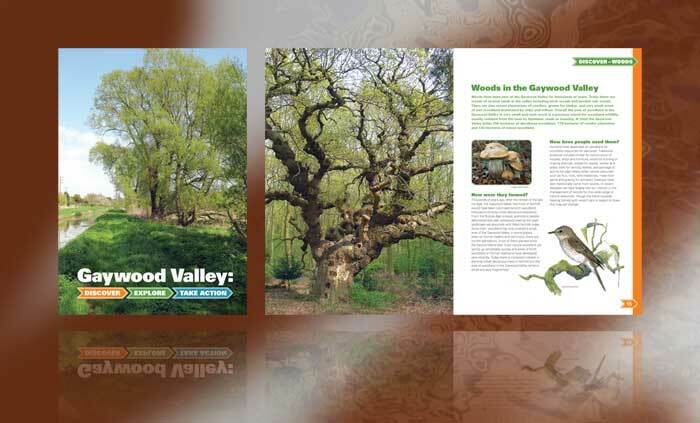 Gaywood Valley Project & Norfolk Wildlife Trust. Gaywood Valley: Discover – Explore – Take Action. Full colour 84pp A4 ring bound. Design, origination, some photography and production.